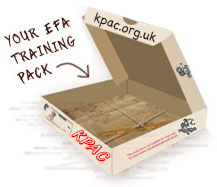 For staff working with young people aged 11 – 25. The course focuses on early identification and intervention of emotional problems, helping staff see behaviour as a solution to emotional distress and taking a step towards the young person to find helpful strategies before more severe problems develop. The course will offer an overview of mental health and wellbeing in relation to young people with material and in depth discussion utilising reflection in practice, humanistic approaches and systemic principles. A supplementary booklet and DVD “Me & U: My Emotions Understood” written a produced by a group of young people who have experienced mental health problems forms a back drop to the course material. 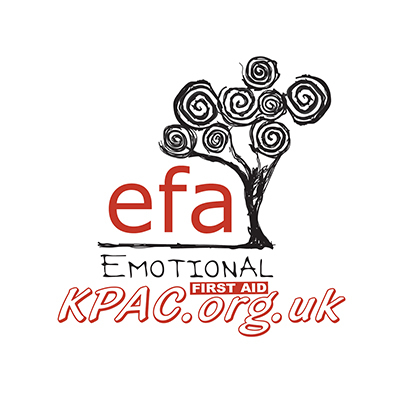 What is Emotional First Aid? 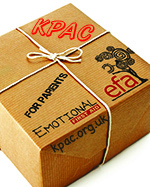 – Introducing participants to the concept of EFA and to start to understand behaviour as a solution to emotional distress. Anxiety & Depression – Understanding the concepts of Anxiety and Depression as the two most common mental health difficulties experienced by young people and how they present in terms of Physical, Thoughts and Behaviour. Engaging with a Young Person – Practical based session focussing on key skills we use to engage with a young person with a practical listening skills exercise. Enabling Strategies – Practical session, participants will bring in and share their strategies used to engage with young people and help them through their emotional distress. Understanding Risk – Focussing on the 3 main categories of Risk: To Self, From Others, To Others. Participants will also be invited to workshop a case study.